Tweed is an unfinished, rough woollen fabric which is closely woven together by traditional methods. The name Tweed comes from the Scottish Gaelic meaning ”THE BIG CLOTH” Tweed can be either made plain or with a pattern depending on the style required. 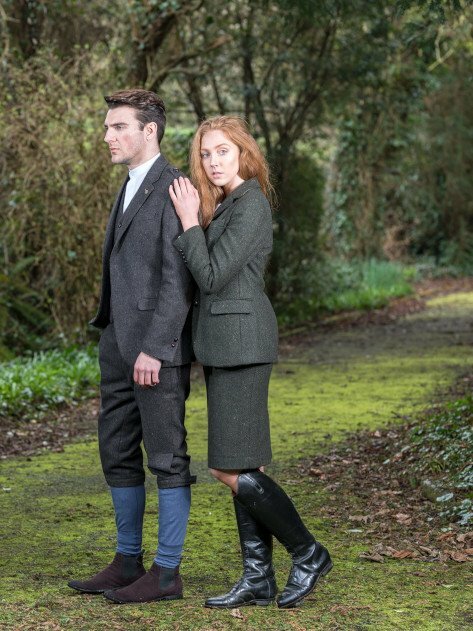 Tweed was traditionally used for the upper class country clothing fashion for example shooting Jackets and Waistcoats. It has grown rapidly over the last decade and today clothing designers have changed their ways of looking at tweed for winter use and have begun to develop a more modern concept of where tweed can be used. 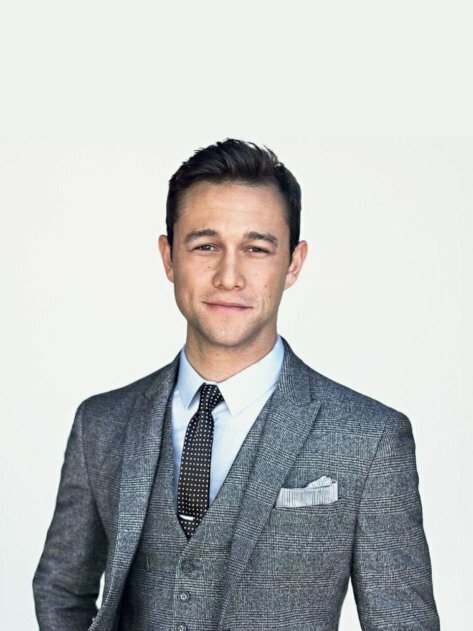 Modern tailoring and new materials has enabled the tweed jacket or suit to change and shift over to become a material to be worn all year round no matter the weather. 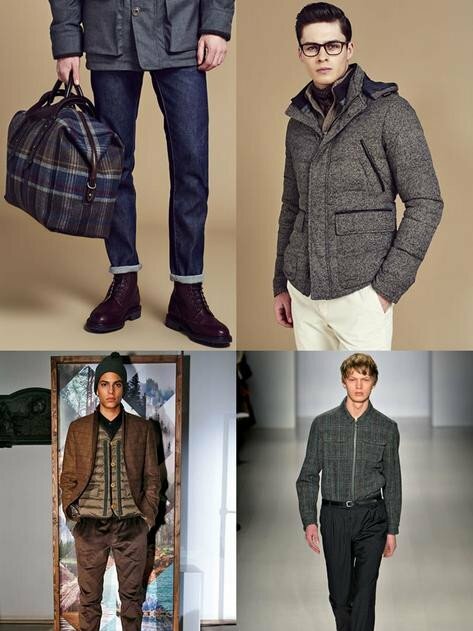 With tweed changing with our modern world the fabric has become a little lighter and softer to wear. We embrace and celebrate tweed styles and set out to create, design and produce a timeless and contemporary selection of tweed jackets and vests that celebrate, tailoring, and fit, and finish. Quality that we want you to be able to keep for ever. 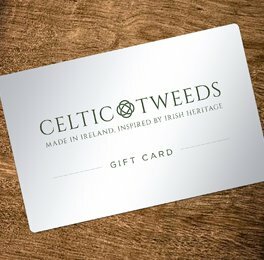 In a recent conversation with President Michael D Higgins he told me tweed was wonderful value, and very hard wearing, very good advice from a prestigious tweed ambassador.